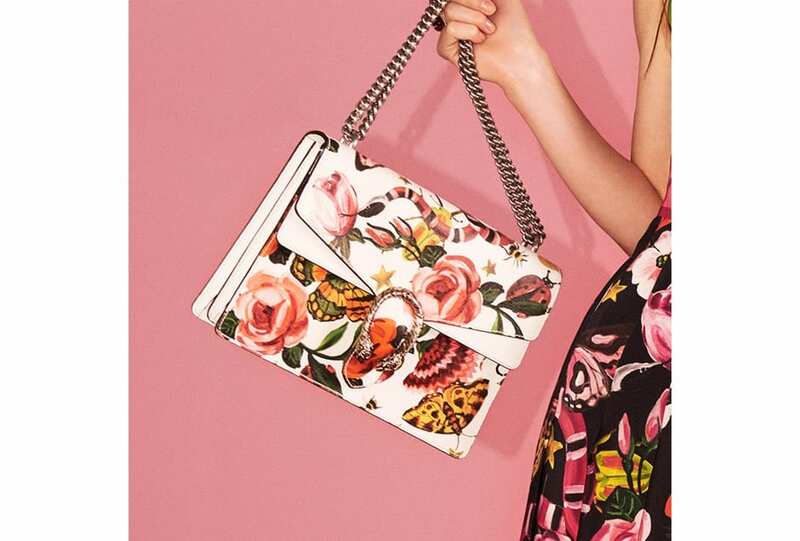 Welcome to the garden party. 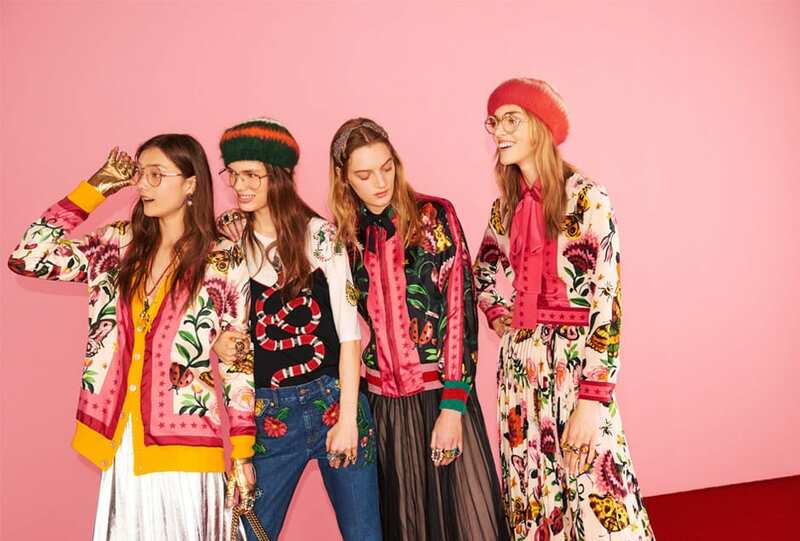 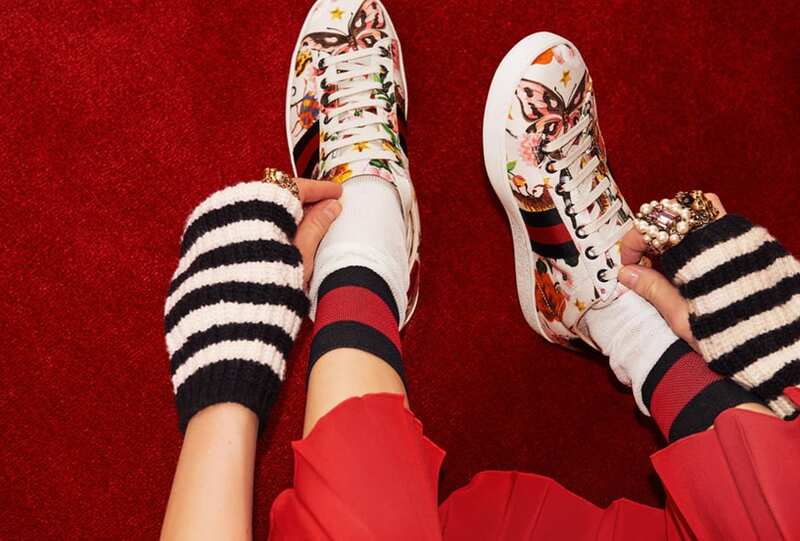 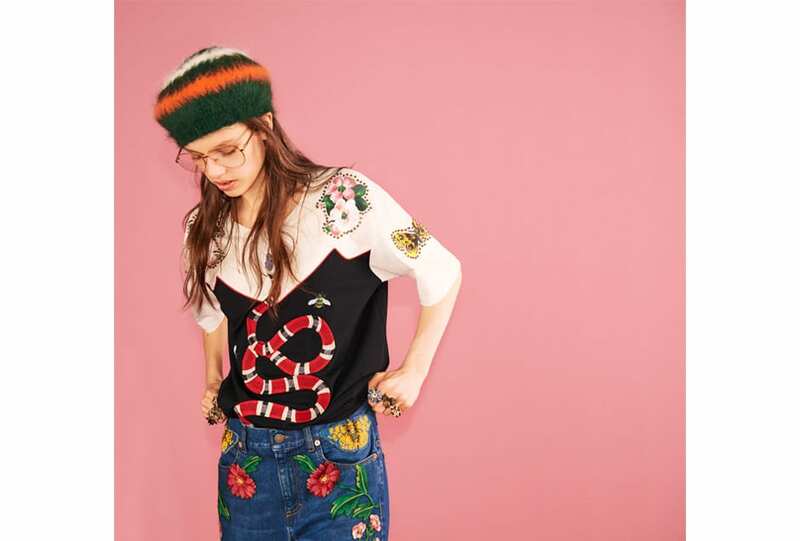 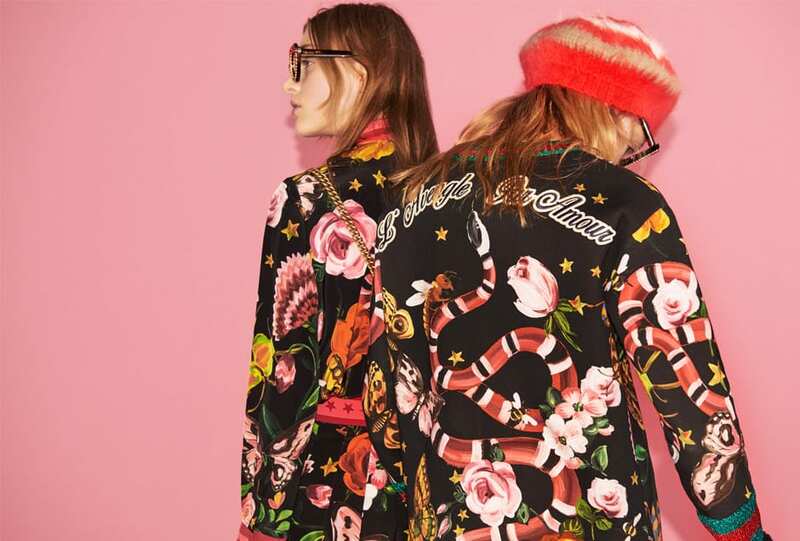 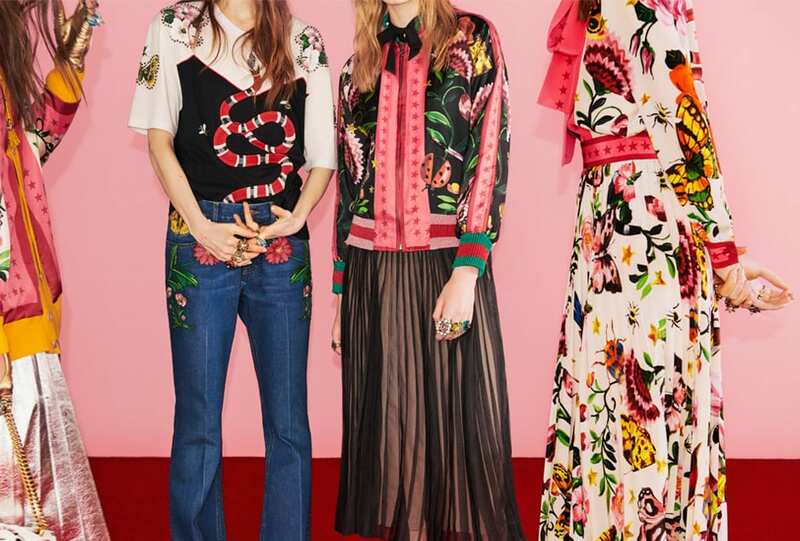 Carnations, roses and the iconic snake motif inhabit the dreamlike Gucci Garden, an exclusive Women’s Ready-to-Wear collection from the mind of creative director Alessandro Michele. 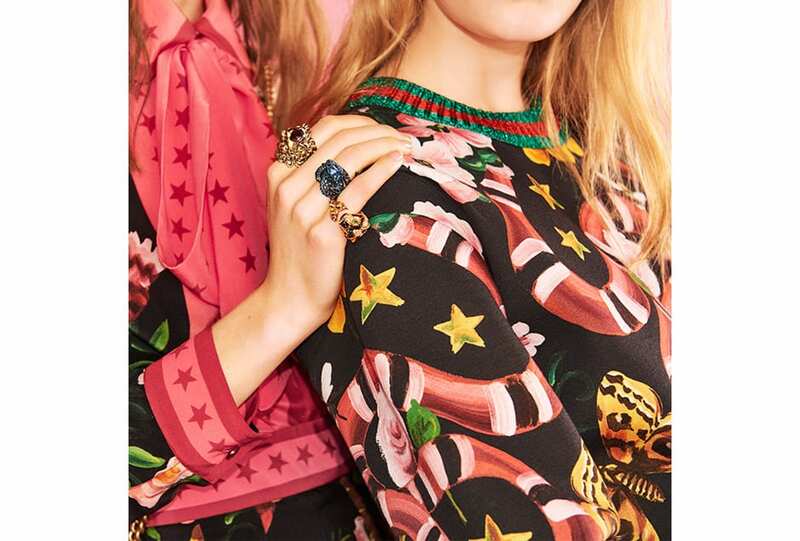 Brought to life by a new print, reminiscent of an oil painting from another time, the collection holds true to Michele’s signature Gucci silhouettes with pleated ankle-length dress, a zip-up bomber jacket in silk twill and a reversible V-neck cardigan. 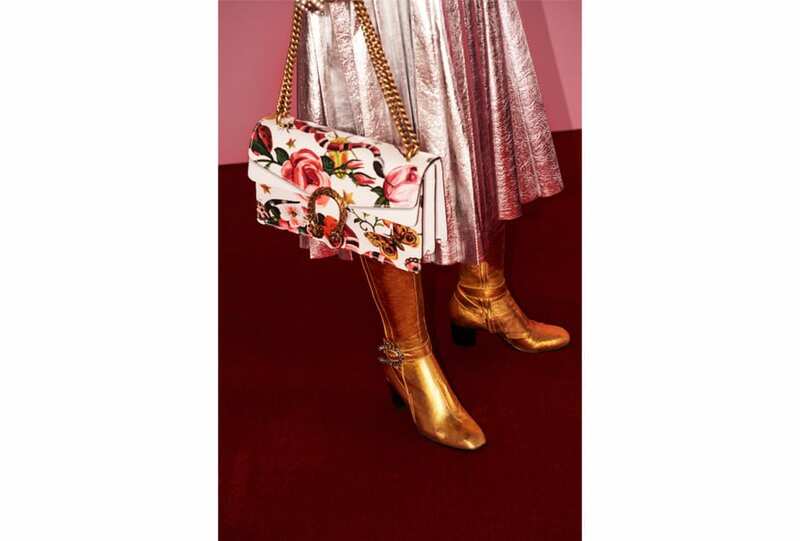 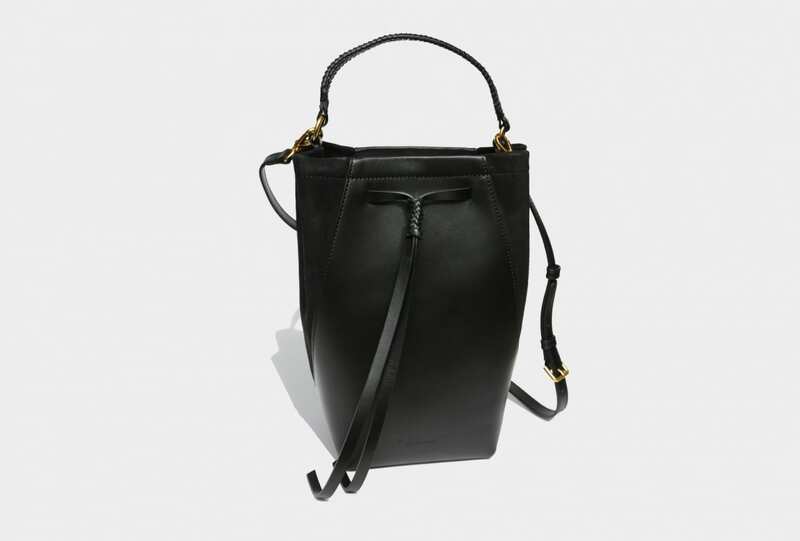 You’ll also find a highly covetable printed mule, low-top sneaker and Dionysus bags. 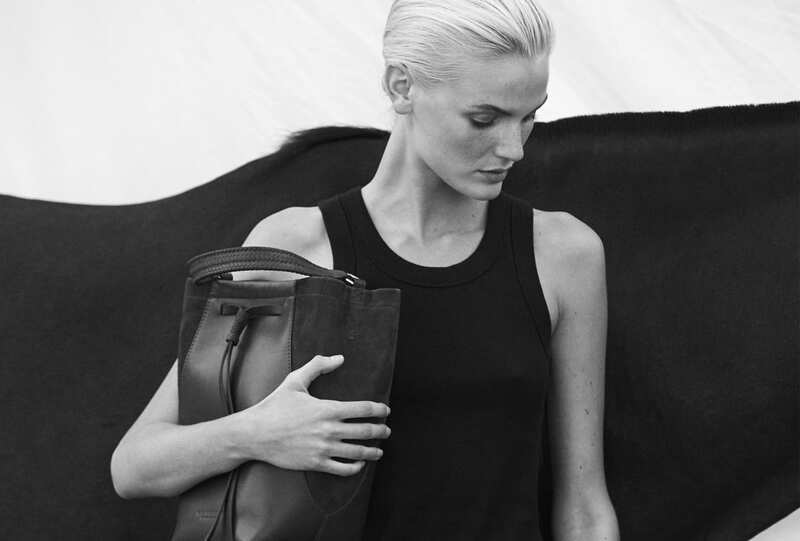 The collection is available exclusively online from July 5. 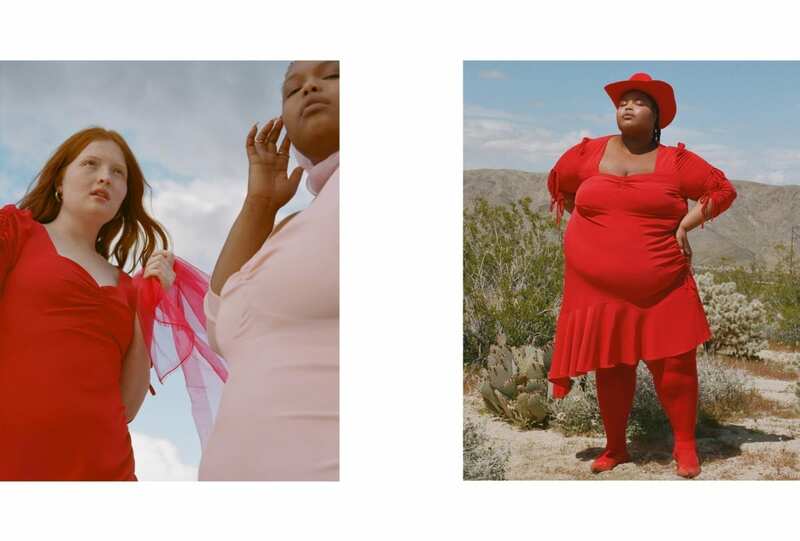 A midsummer night’s dream.